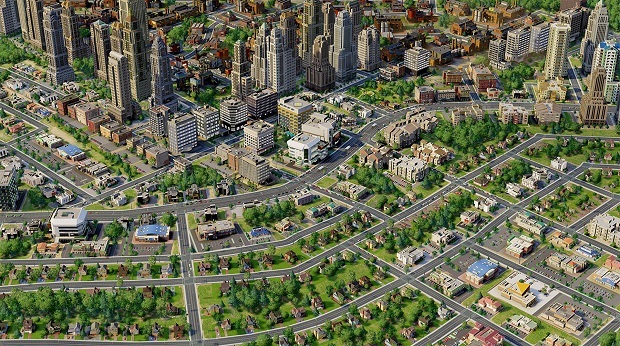 Electronic Arts has shut down Maxis Emeryville, the central studio behind SimCity and The Sims. News of this comes from Guillaume Pierre who announced the studio’s closure on his Twitter. For more on Maxis, check out Gaming Trend’s review of 2013’s SimCity.